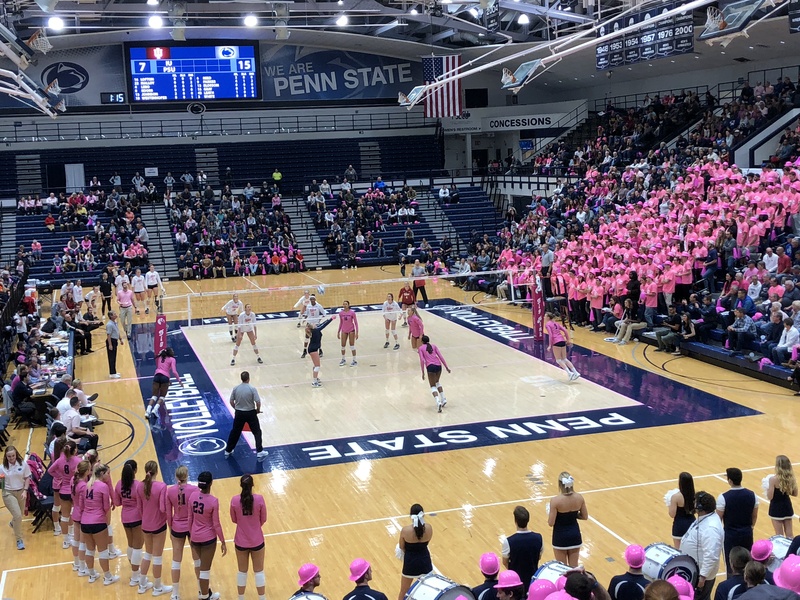 Mae Rowley, a 5’8″ libero/ds from Wilmington, NC has verbally committed to Penn State for 2019. 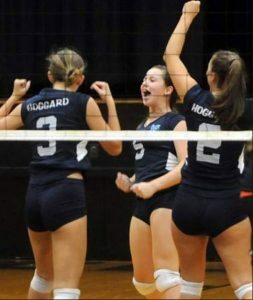 Mae has been a starter for John T. Hoggard High School in Wilmington for two straight conference championships, with the team putting together a winning streak of 54 straight conference matches. 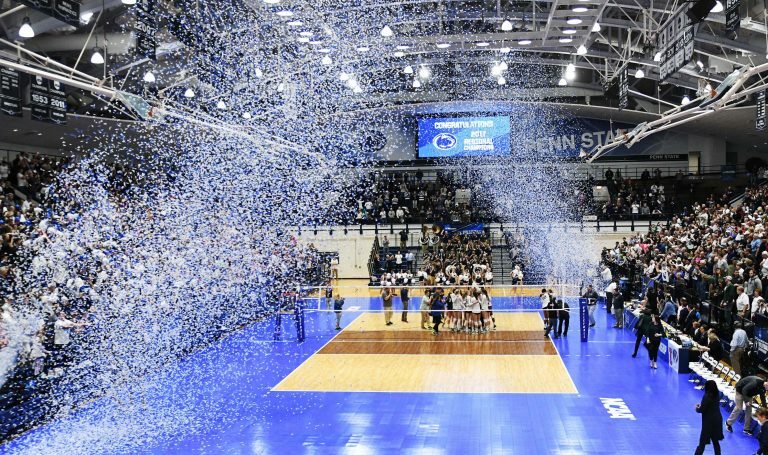 Following the 2018 season, Mae was named to the North Carolina Volleyball Coaches Association released its All-State Volleyball Team. 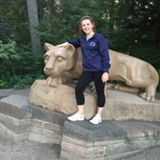 Mae has been the libero for Cape Fear Volleyball Club National teams for several years, during which time they have won multiple national bids. She has participated in A3 national programs in both beach and indoors (Hoggard’s beach team won the state title in 2016). Mae’s high school coach, Ron Strickland, is the winningest high school coach in North Carolina history. He also is Director of the Cape Fear Volleyball Club. Below, courtesy of MaxPreps, are Mae’s digging and ball handling stats from Hoggard High. 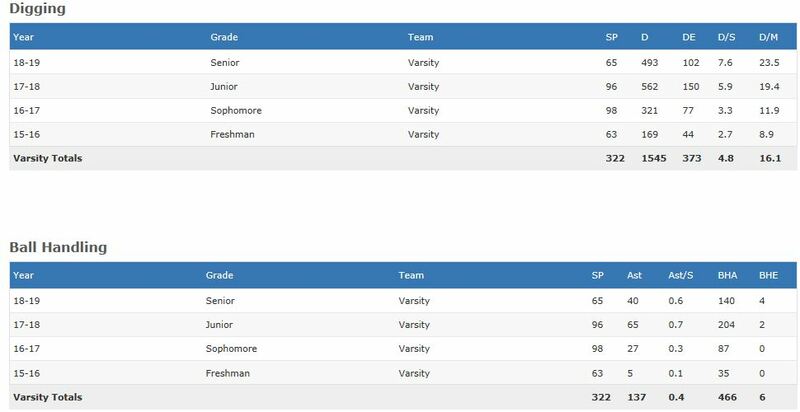 (For Mae’s complete stats, go to MaxPreps).